Blair Milo, the Governor's Secretary of Career Connections and Talent, is bringing her travelling Talent Summit to Ivy Tech Connersville on April 25, 2019. She began touring the state last year at Madison county, and plans to expand this summit for all 92 Indiana counties. This summit will focus on Fayette, Rush, and Union counties, our service area (Wayne County will have its own summit at a later date). The goal is to convene countywide stakeholders from key industries, elected and appointed officials, and educators as Indiana propels itself forward with Next Level Jobs. Other speakers include Ivy Tech's VP or Healthcare programs, our regional Skill Up Elite Grant coordinator and Dean of Manufacturing/Engineering/Technology programs, and Ivy Tech?s VP or Business and Logistics programs. Speakers are limited to the key industries in our three counties, so your time will not spent discussing niche sectors that apply only to other areas of the state. 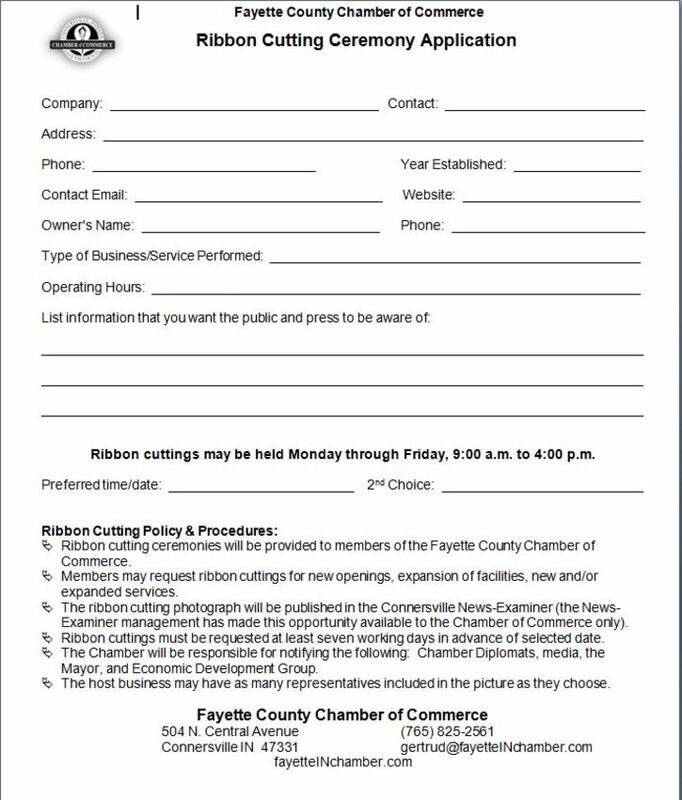 This is a "don't miss event" if you are concerned about the future of jobs in Fayette, Rush, and Union counties. 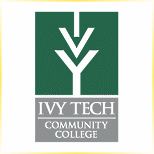 Dr. Ron Oler, Business Professor and Site Director for Ivy Tech Connersville & Rushville, will be your host at Ivy Tech?s Connersville campus at 717 W 21st St. Please RSVP to Ron Oler at roler@ivytech.edu so we can ensure an accurate headcount for lunch. We are inviting fewer than 50 key people from all three counties, so if you cannot attend, please send a representative from your office who can share what is learned about what Indiana needs to do to increase the quantity and quality of its workforce.